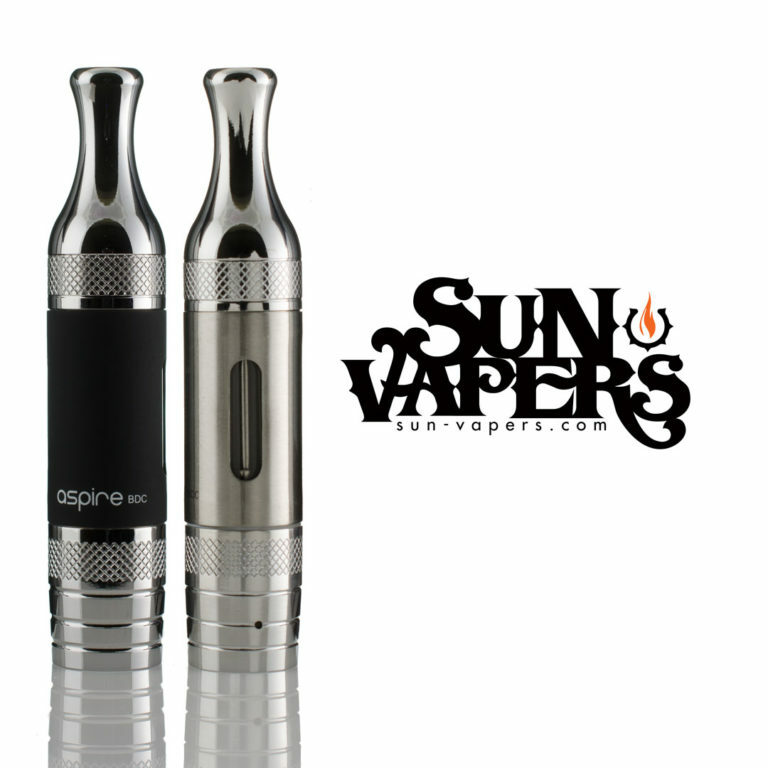 The ET-S Glass by Aspire is a bottom heated dual coil glassomizer which features Aspire’s replaceable dual coil atomizer heads. 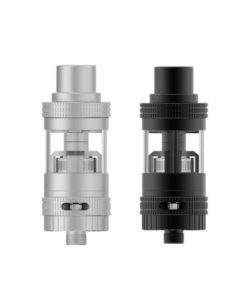 The atomizer heads for the ET-S Glass feature enclosed wicks, so juice is fed in through two holes on opposing sides of the casing. 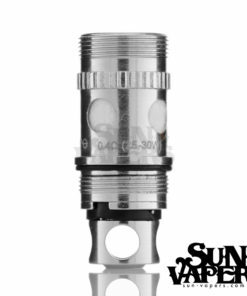 Because the ET-S Glass is bottom fed, there is always the right amount of juice being fed to the wicks ensuring proper saturation. 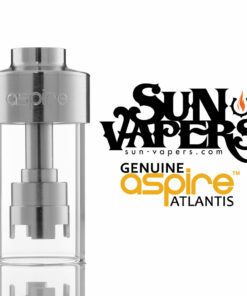 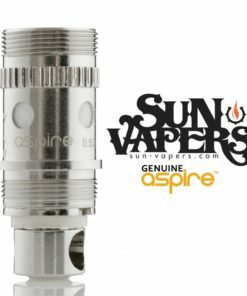 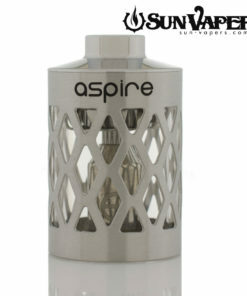 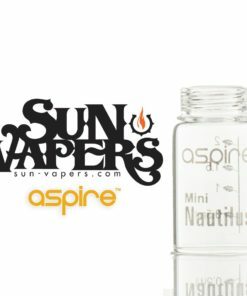 The ET-S glass from Aspire has a juice capacity of approximately 2.5 ml. 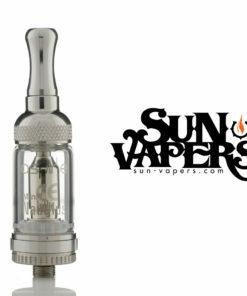 This glassomizer can be entirely taken apart for cleaning purposes when changing flavors or atomizer heads. 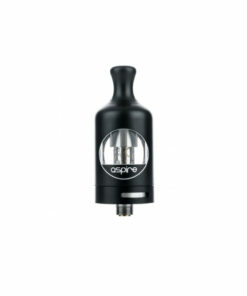 The pyrex construction within the tank portion of this glassomizer allows the user to enjoy any kind of juice he/she chooses without the worry of certain flavorings cracking the tank. 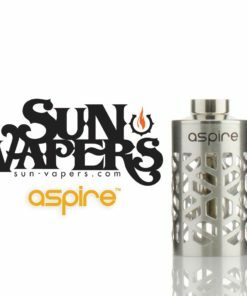 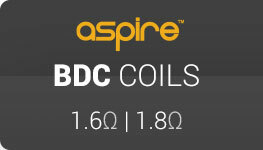 All in all, the ET-S Glass from Aspire is a great dual coil bottom fed clearomizer for anybody who is looking to upgrade from a single coil clearomizer. 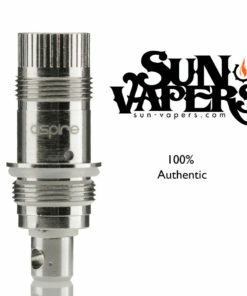 The enclosed wicks on the ET-S atomizer heads allow for proper saturation without and gurgling or leaking. 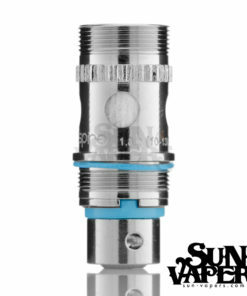 The construction of this tank system is very nice and easy to operate. 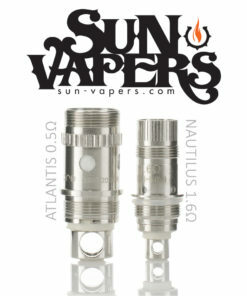 The vapor production is significant as a result of the dual coil heads.